Muzio Clementi saw the piano evolve from relative fragility in the 18th century to its dominance at the beginning of the Romantic era his influence in developing the instruments virtuoso possibilities cannot be overstated. These works embrace this progression, illustrating Clementis earlier Classical style in the Sonata, Op. 1, No. 3, introducing more scintillating virtuosity in Op. 8, No. 2, and taking us to the dramatic final sonatas including Op. 50, No. 3, which narrates the story of Dido, Queen of Carthage. Born in Naples, Sandro De Palma studied under Massimo Bertucci and Vincenzo Vitale and made his recital début in this city at the age of ten playing works by Bach and Schubert. Thereafter, he was invited by Nikita Magaloff to attend the prestigious Conservatoire in Geneva and at the age of 19, won First Prize at the Alfredo Casella International Piano Competition. Two years later, he won the Bruce Hungerford Foundation First Prize in New York, which led to his American recital début at the Carnegie Hall. Other awards include prizes at the Clara Haskil and Dino Ciani Competitions in Montreux and Milan respectively. In 1993, he took a pause from his engagements to study in London with Alice Kezeradze-Pogorelich. Sandro De Palma has played concerts in every European country as well as throughout the former Soviet Union and recently in Japan. In his native Italy, he continues to play regularly both recitals and concertos with the major orchestras including La Fenice, Rome, Milan and Naples Radio Orchestras, San Petersburg Philarmonic Orchestra, Moscou Symphony Orchestra. He also plays chamber music in duo with the violinists Boris Belkin, Pierre Hommage and Ilya Grubert, in quartet with the Prazak Quartet, with winds and strings of Berliner Philarmoniker. In 1983, his performance of Chopin's 24 Etudes at the 20th Brescia and Bergamo. 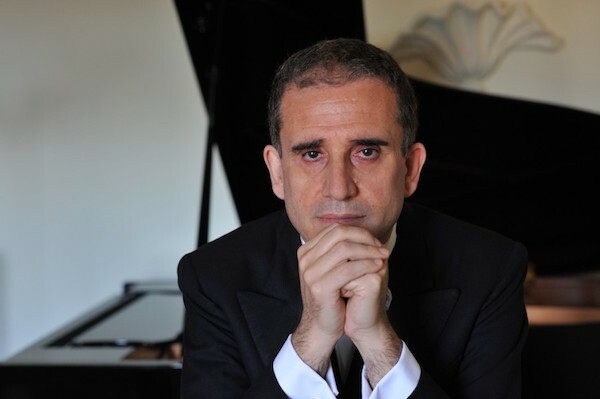 International Piano Festival prompted a prominent Italian music magazine to comment: "He hasn't many rivals in his rendering of the Etudes: no more than can be counted on the fingers of one hand, perhaps less." (Piero Rattalino). In 1998 he obtained a brilliant success at the Wigmore Hall in London with the 24 Preludes by Chopin. In February 2004 he played the Franck’s Quintet at Kammermusiksaal der Philarmonie in Berlin with Amarcorde Quartet, members of Berliner Philarmoniker. In 2004 and 2005 he played at famous Festival “La folle journée de Nantes” and at International piano Festival “La Roque d’Anteron” , in 2006 at “La folle journée” in Tokyo, and in 2006 at “Piano en Valois” and at “Piano au Jacobin” at Expo in Shangaj. In April 2010 Sandro De Palma has played the Second Concert oh Brahms at Musikverein and in November 2011 he made an important tour in China. 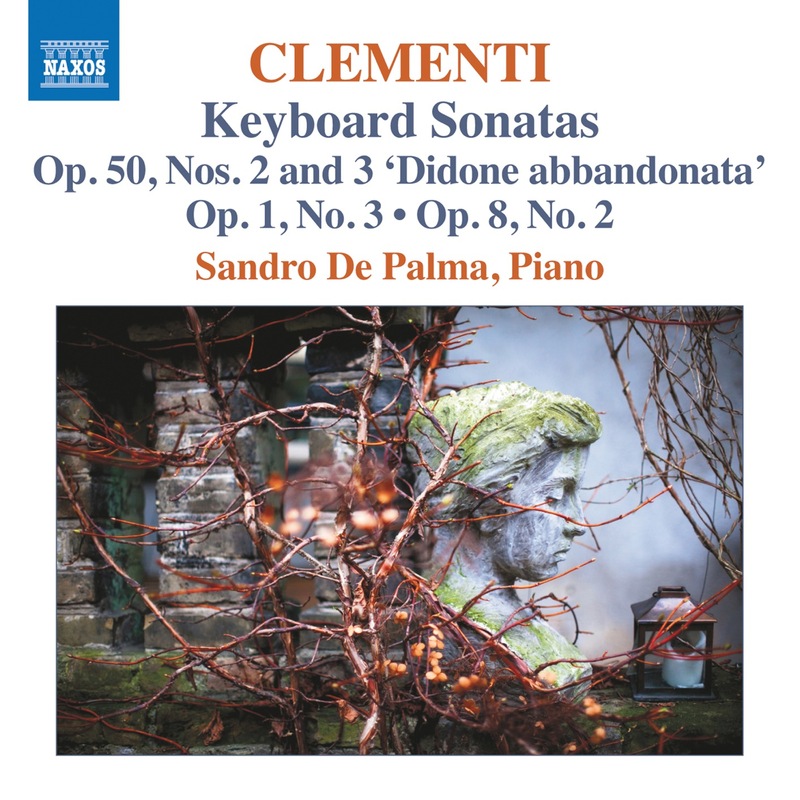 Sandro De Palma made his first recording at the age of sixteen of works by Liszt and participated in the world's first recording for Fonit Cetra of Clementi's Gradus ad Parnassum - a recording which won the 20th Italian Critics Award. He has also recorded works by Cilea and Brahms.